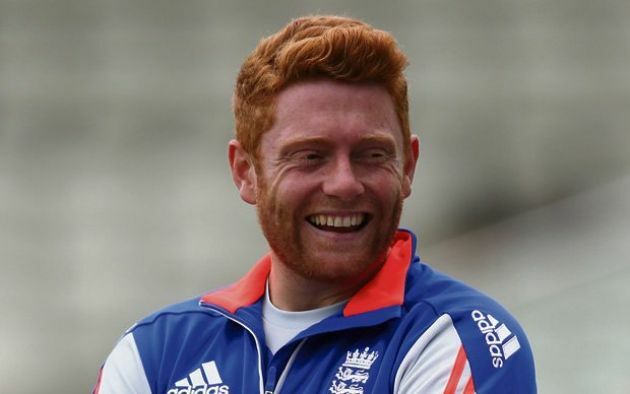 Orissa Post – London: Wicketkeeper-batsman Jonny Bairstow said England will look to carry forward the momentum of their come-from-behind ODI series triumph against India into the Test arena when the first game gets underway August 1. London: Wicketkeeper-batsman Jonny Bairstow said England will look to carry forward the momentum of their come-from-behind ODI series triumph against India into the Test arena when the first game gets underway August 1. After the T20 series defeat and the drubbing in the ODI opener, England registered convincing wins in the next two matches to claim the rubber 2-1. Eoin Morgan’s ODI team have won their last eight series but it’s been a different story for England’s Test side who are ranked fifth in the world and have failed to win any of their last three series with just one match won. Test captain Joe Root starred with the bat in the ODI series against India and hit the headlines for his ‘mic-drop’ celebration after scoring a match-winning century at Headingley.